It's 'part of my responsibilities,' Janet Mills says, using settlement funds to pay for the opioid antidote. Since June, it has revived 14 addicts. 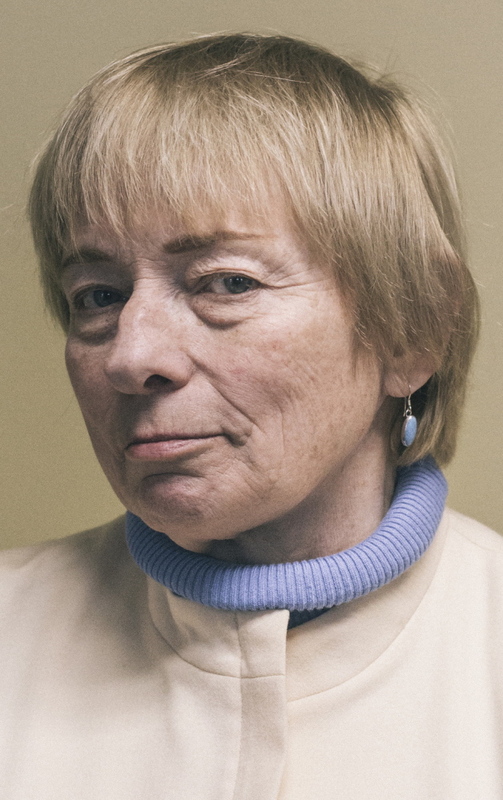 Attorney General Janet Mills is distributing the opioid antidote Narcan to police departments in Maine in an effort to equip more first-responders with the lifesaving drug. Since the first batch of Narcan was distributed in June, officers from 26 police departments have revived 14 people, half of them in Westbrook, the Attorney General’s Office said. Mills began pursuing the policy this spring, and spread the word through the Maine Chiefs of Police Association and the Maine Sheriffs Association in a May 22 email. The Attorney General’s Office has so far distributed 866 doses of the nasal spray, including 150 in Portland and 96 in Bangor. The policy, which mirrors similar programs undertaken by at least two other attorneys general – in New York and Indiana – puts Mills, a Democrat, at odds with Gov. Paul LePage, a Republican who has expressed deep skepticism about Narcan and the policy of making it widely available. Narcan works by blocking the effects of opioids, which depress the central nervous system to the point that a person who loses consciousness may stop breathing. So far, Mills’ office has spent $76,500 to buy 2,040 doses from AdaptPharma, which produces the nasal spray form of the drug. The doses are distributed in two-packs that cost $75 each. Law enforcement agencies that sign up to participate must agree to put a policy on Narcan use in place, train their officers and obtain a standing order from a physician for administration of the drug. To pay for the program, Mills has drawn from the consumer trust fund, a pot of money built up from court settlements that is controlled by the attorney general and is used to fund the consumer protection division and other initiatives at the attorney general’s discretion. Her office does not expect every law enforcement agency in the state to sign up through her office – many already have equipped officers with the drug on their own, or have access to it through local EMS and fire departments. The governor’s office did not respond to several requests this week for comment about the attorney general’s program. In the past, LePage has said that he opposes expanding the use of Narcan because he believes it perpetuates a cycle of addiction. He also has criticized Mills’ use of settlement money, arguing that it shouldn’t be up to her to decide how funds from court settlements should be spent. In April, LePage vetoed a bill to make Narcan, known as naloxone in its generic form, available at pharmacies without a prescription. In his veto message to legislators, LePage said widening the use of Narcan sends the wrong message to addicts. Instead, LePage urged the Legislature to “ramp up our interdiction efforts,” expand education and prevention practices, and crack down on the over-prescribing of opioid-based pain medication, which has been a gateway for many into heroin use. Legislators ultimately voted to override the veto. There were 272 drug overdose deaths in Maine in 2015, most caused by heroin, fentanyl or prescription opioids. That represented a rise of 31 percent over the number of overdose deaths in 2014. Nationwide and in Maine, more people now die from drug overdoses than vehicle accidents. Figures for the first half of 2016 have not been released. In Portland, firefighters or emergency medical personnel administered Narcan 161 times in 2015. 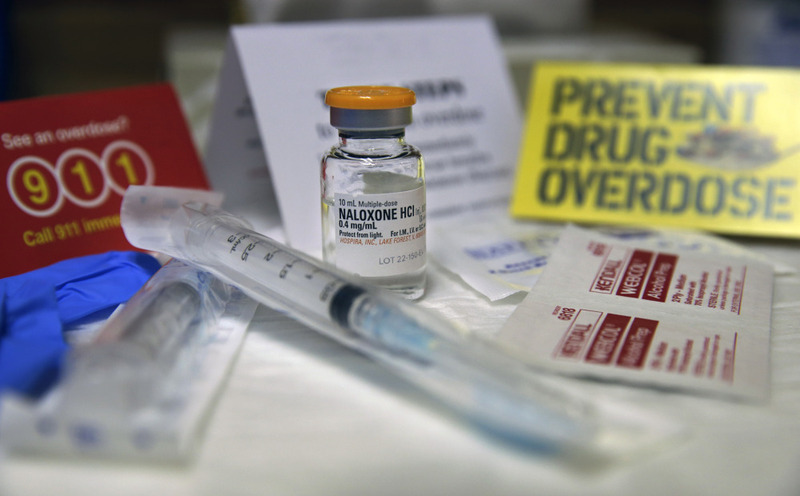 This year through the end of July, the fire department said naloxone was used 63 times, a decrease from 86 in the same seven-month period of 2015. That decline is likely due in part to doses of naloxone being given before firefighters or EMTs arrive at the scene of an overdose, either by police or other people, Assistant Fire Chief Keith Gatreau said. Sagadahoc County Sheriff Joel Merry, who heads the Maine Sheriff’s Association, welcomed the attorney general’s program, while acknowledging that the policy of reviving addicts still has its critics. Merry, however, said he has more practical concerns. 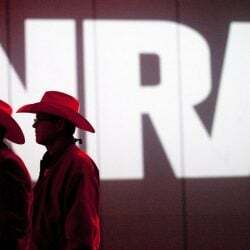 “Seconds are valuable, and in the rural areas, sometimes we’re the first ones there,” he said. He also repeated a point that has become common among harm-reduction advocates: “We can’t treat ’em if they’re not here, and every person who dies is a person’s family member,” Merry said. That fact came into sharp relief at the Oxford County Sheriff’s Department, where Sgt. Matthew Baker arrived home late one night in February 2015 to find his 23-year-old daughter unconscious on the bathroom floor after overdosing from heroin laced with fentanyl, a powerful synthetic opiate many times more powerful than heroin. Oxford County Sheriff Wayne Gallant said his agency was among the first to sign up to receive Narcan from Mills’ office, and that since June, his deputies have saved two lives by using it, including one woman who wrote the sheriff’s office a note to thank them for their rapid response. Gallant said Narcan is part of law enforcement agencies’ shift in philosophy away from policies that take a hard line against addicts by punishing them for possession, rather than focusing on drug treatment and higher-level arrests of drug dealers.